How I Found It: I saw it on the shelf at Barnes & Noble and knew I had to read it. 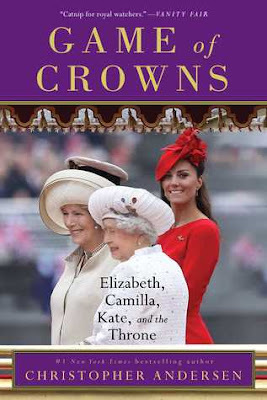 Summary: A look into the lives of the three women who lead the British royal family. What I Thought: Oh hey, guys. Just me here with yet another book about the British royals. I can't stop. It's an addiction. Inevitably, they aren't all great. This one, in particular, fell a little too far toward gossip-y for me. Overall, though, it was still an interesting book and a unique approach I had not seen before. I've read a lot about Queen Elizabeth II and, of course, the Duchess of Cambridge. However, I really did not know that much about Camilla and her history. How I Found It: My book club is reading it. Summary: "In her groundbreaking history of the class system in America, extending from colonial times to the present, Nancy Isenberg takes on our comforting myths about equality, uncovering the crucial legacy of the ever-present, always embarrassing––if occasionally entertaining––"poor white trash." What I Thought: This book was so interesting. Dry at points, certainly, but an absolutely fascinating read. I was completely ignorant of class history in our country, particularly in regard to whites. Isenberg's research is quite thorough and she starts her history with the very first white settlers on our shores. She then follows the story line of the lowest class of Caucasians through the timeline of American history all the way up to (nearly) modern day. 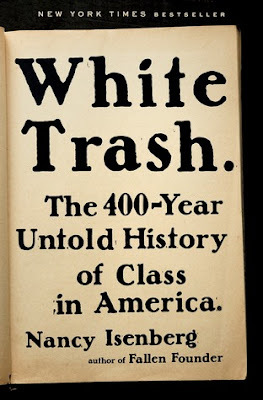 Turns out, the legacy of "white trash" is not new at all in our land. This population has been called a variety of names over the centuries, but they've been here as long as white people have. Summary: Abdel Kader Haidara spent the better part of his life hunting down ancient Arabic texts from around Mali. When Al Qaeda became a threat to the region and the rich history within the documents, Haidara and others launched a massive scheme to preserve their priceless charges. What I Thought: I have to be honest. I thought I was really going to love this book. The premise seems right up my alley on a lot of levels. In reality, though, I really had a hard time engaging in this one. I'm not totally sure why. They story is interesting and there are definitely some exciting moments. 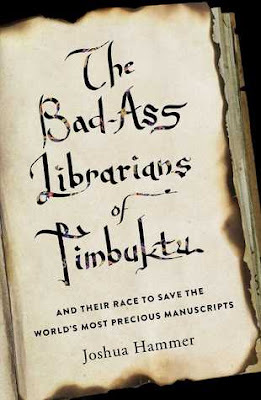 I loved reading about the excitement of smuggling or hiding the manuscripts. Earlier, Haidara's search across the country for the manuscripts was very interesting as well. All the rest, though, I really just was less interested than I wanted to be. I guess I was not expecting such a large amount of historical and political content in the book. It makes total sense. After all, you have to understand why the manuscripts are important and why they needed to be secreted to safety. Still, I felt that Hammer spent more time on the context than the story itself at times. I wanted him to stick more specifically with the manuscripts. In some ways, it felt to me like this was a really important mission, but the story directly surrounding it was not quite good enough for a whole book, so Hammer had to supplement with the geopolitical context. 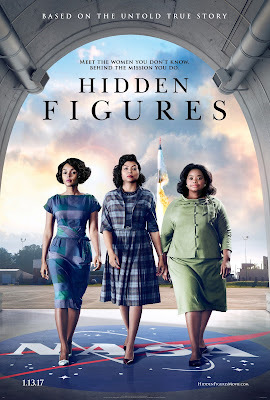 Summary: "The story of a team of African-American women mathematicians who served a vital role in NASA during the early years of the US space program." What I Thought: I had the privilege to read Margot Lee Shetterly's book on these amazing women last fall thanks to TLC Book Tours. I was excited to see the movie then and speculated on how it would be executed. The book is great and informative, but I predicted the movie would need to amp up some of the drama in order to engage modern audiences. Thus, I worried the story would become too distorted. Since my mom came to town not too long after the movie came out, I actually had the chance to go see this one in theaters. That's such a rare treat for me; we almost never got to the actual movie theater and when we do it's usually the cheap theater months after the movie comes out. So, it was a special afternoon with my mom all around. Summary: Thomas and Anna take in his half-sister Portia, much to Anna's dismay. They don't quite know what to do with the girl and the bulk of the novel has them heading off on vacation while she is shipped off to live with a former governess of Anna's. What I Thought: I started off really well with this book. The opening chapters, which revolved mostly around Anna, were quite interesting to me. This idea of a half-sister-in-law, who also happens to be nearly illegitimate, coming to stay is a great plot line. Portia's presence has clearly upset Anna's regular routine. To me, the dynamic between these two women was the most interesting crux of the novel. It's a complex relationship and, while we start off thinking Anna is the heroine of the tale, Bowen turns the tables as the story goes on. Unfortunately, Anna and Thomas largely disappear from the story. We are taken away from their home and their narrative and left with Portia, who bounces around from place to place. Of course, this establishes her emotional state quite well, but, as a reader, I was put off. I invested in Anna and Thomas as characters and their home as the centerpiece of the novel. For whatever reason, I was playing this out as a theatre production in my head and when we completely left behind our set and several of our main characters, my interest in the story was shaken. 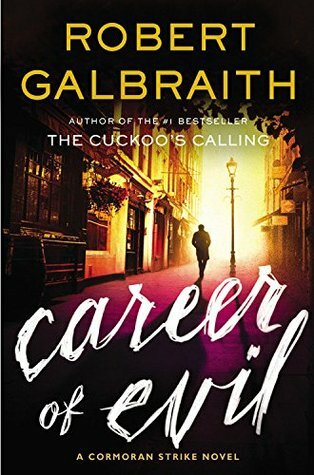 Summary: Cormoran Strike and Robin Ellacott find themselves embroiled in another ghastly case. This time, though, they seem to be the hunted, rather than the hunters. What I Thought: As I have said in the past, I am normally not a huge fan of detective novels. I often find them formulaic and focused more on shock-and-awe rather than substance or character development. It continues to be no surprise that J. K. Rowling (writing under the name Robert Galbraith) reverses that trend. The Cormoran Strike series features Rowling's typical attention to detail and insight into human emotion and action. Her characters are so alive and so complex. 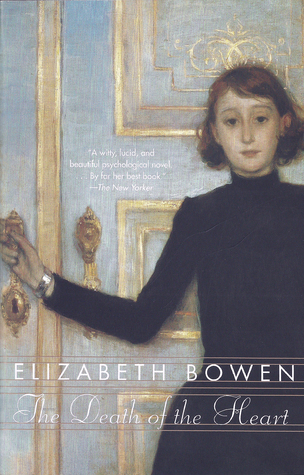 In this book particular, I was quite struck by how she uses the smallest moments, gestures, words to advance not only her plot, but her character development. She did this so well in the Harry Potter books as well, so it's not surprising to see her carry that masterful technique over. Still, that sort of work is so rare in writing, much less this genre that it's a real treat. Summary: When aspiring writer Jake is evicted, he reconnects with an old crew of friends and becomes mired in their drama. What I Thought: This was a fun diversion from some of the other books on the 100 Best Novels list. It holds many of the same characteristics - setting, character types, rough plot points, era, etc. - but it has a more unique tone. It's light-hearted in many ways. The characters are fun, but not one-dimensional. I must attribute that one some level to the female authorship. I have complained quite a bit about the homogeneity of the Modern Library list. There is so little diversity. Some might count this novel as falling in with that British, mid-century march. However, I do think that the distinct tone is proof of the importance of diverse authorship. Even if much of the structure is the same, different types of people bring different perspectives. It's refreshing as a reader. This book served as a good litmus test for me in that way. Because so many of the other novels have shared characteristics with this one but were written by white men, it was a good way to see if female authorship did, in fact make a difference to me at all. Unsurprisingly, it did. I feel confident in this, too, because I didn't even realize the book was written by a woman until I was at least halfway through and had already developed thoughts about the work. How I Found It: Nowhere specific - I've just seen people talking about it. Summary: Tanya leaves her husband's body at the bottom of the stairs and hits the road, running away from a death once again. 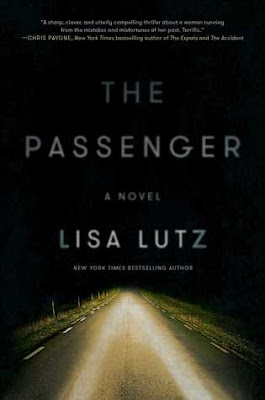 Lutz chronicles her attempts to live off the grid and assume one identity after another, always hoping to stay one step ahead of her past. What I Thought: This one had me riveted from the first line. In fact, I read the first line aloud to Kevin when I started it and specifically said, "Isn't that an awesome first line of a novel?" He, in turn, asked me to add it to his post-MBA reading list. Of course, with a suspenseful, great opening, there is always a fear that things will devolve from there. It's a hard task for a book to live up to a great beginning. Lutz accomplished the task easily. I was on the edge of my seat the whole time. I don't often stay up into the night to finish a book anymore, but I did with this one. I read probably the whole second half in one sitting before falling asleep. I needed to know what happened. 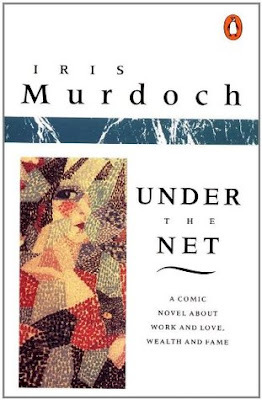 How I Found It: NetGalley graciously provided me a copy in exchange for a review. Summary: Sometime in the future, a certain sect of the population has developed special powers. These "Equals" rule over the rest of the people and, in England at least, demand ten years service as a slave from each normal citizen. Gilded Cage explores the ramifications of a society like this through the lens of one powerful Equal family and the "normal" family who signs up to complete their slave years in their service. What I Thought: I liked this book. It took some very familiar concepts - dystopian world, a sect of the population having special powers, class warfare - and wove them together into a good story. It's easy to see that this is James' first novel - and I say that as someone who is eternally trying to write her first novel. There's some polish and panache that is missing here. The bones of the thing, however, are really strong. She's got good characters and a good plot. Summary: Catherine the Great is one of the most well-known Russian rulers. The role of Empress, however, was far from her birthright. She reigned for 34 years, creating a strong legacy for herself in a time when absolute monarchy was falling out of fashion. 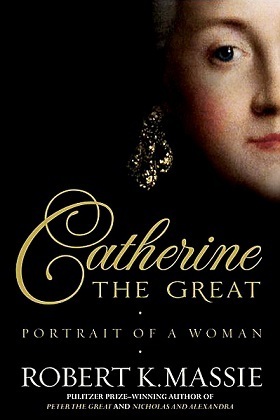 What I Thought: Before reading this book, I knew very little about Catherine the Great. My AP European History teacher in high school was particularly interested in Russian culture and history (lately, I find myself wondering his thoughts on current foreign affairs), so I got a fairly robust look at Russian history. Then promptly forgot most of it. For whatever reason, I have not ever been as engaged by Russian history as that of its European neighbors. But, I'm trying to change that - especially in light of everything happening on the world stage right now. I think understanding a country's history is a good start to understanding their modern pursuits. So, I'm reading books like Russka and like Between Shades of Grey and like this. 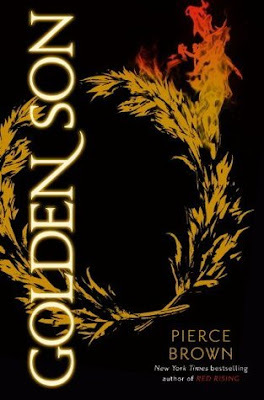 Summary: Set several years after the first book, Golden Son finds Darrow fighting space battles and trying desperately to regain some of the acclaim that he had at "graduation." His friends are scattered across the solar system and he hasn't heard from rebel leader Ares since the beginning of his dangerous quest. Over time, he re-positions himself, reforges relationships, and refocuses his journey to overthrow the Society and its brutal caste system. 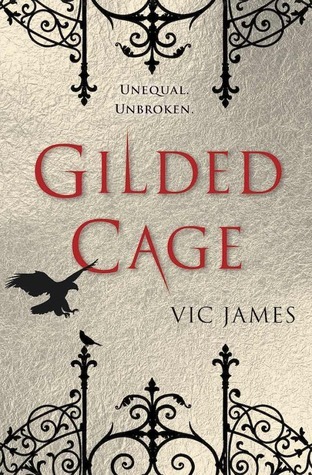 What I Thought: I liked the first book in this series and was very nervous to pick up the second one. When an original story is so self-contained (as was Darrow's experience at the Academy), it can be difficult for an author to replicate the same feelings and engagement for readers later in the series. It's why Suzanne Collins sent Katniss back to the arena in Catching Fire and why, despite Collins' attempt to cast the Capitol as a new arena, so many people saw Mockingjay as a disappointing end to the series (I'm not one of those people, btw). It's why the Divergent series was an utter disaster by the time Veronica Roth got to Allegiant. So, I get nervous. ....exactly what we expected and yet nothing like we expected. I have a Let's Talk About... post in the works which will dive deeper into the insanity going on in our country. Trying to craft the words to express thought, much less emotion, in this time is proving a challenge not for the faint of heart. Of course, there are so many doing it so well. For now, I'll keep mulling and editing until I am ready to share all those heavy, heady thoughts I'm having. Just know that it's hard for me to talk about anything but what's going on nationally and internationally. Yet, life continues for the moment. I'm really struggling with that dichotomy and posting here is no exception. 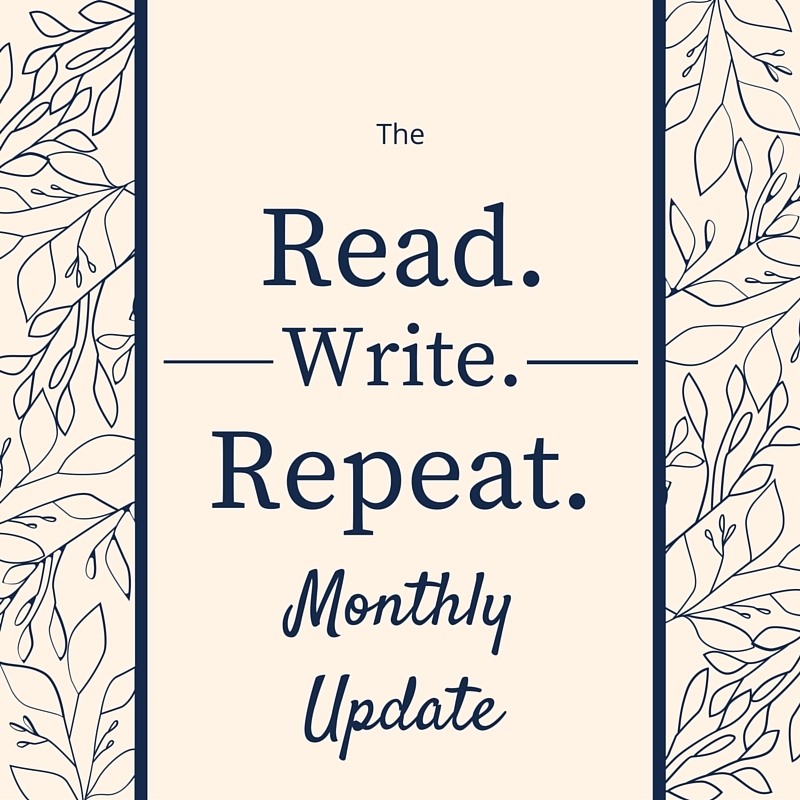 How do we talk about books when all this is happening? I would argue we need books now more than ever. Books offer insight into worlds and worldviews yet unknown. They educate and enlighten. They help us understand those from whom we are different. They cultivate empathy - and we could all use a lot more of that. 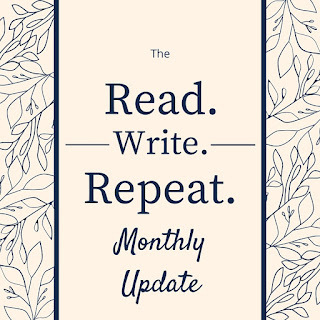 So, we keep reading. We keep talking about reading. And, I'd encourage you (and myself) to read about something that makes you uncomfortable. Read a book written from the other side of the political spectrum. Read a memoir of someone with whom you have virtually no shared life experience. Listen to others tell their stories. Our stories are sometimes all we can offer the world. Share yours, but spend more time listening to others'.